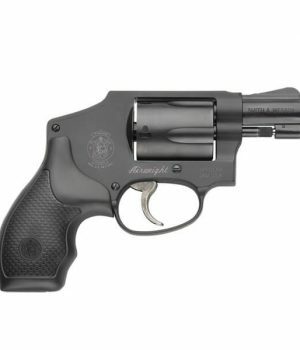 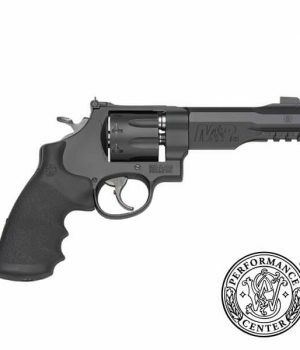 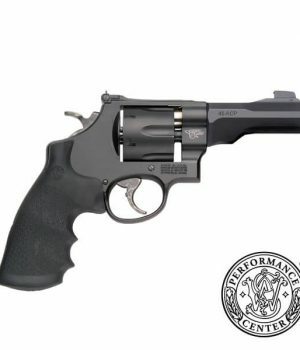 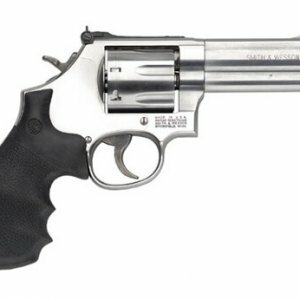 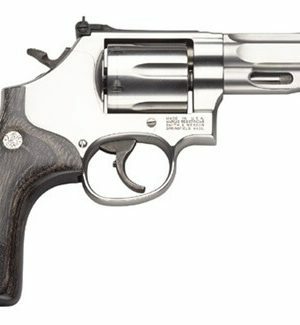 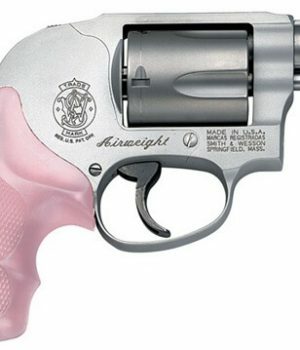 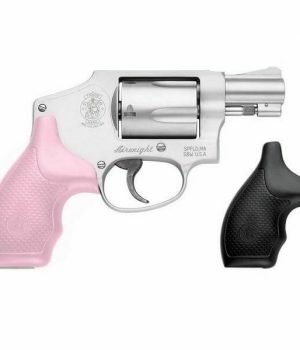 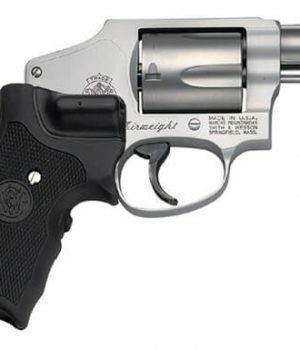 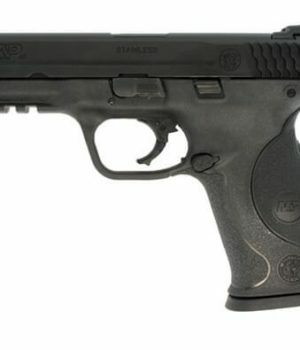 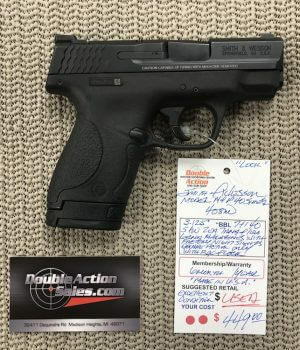 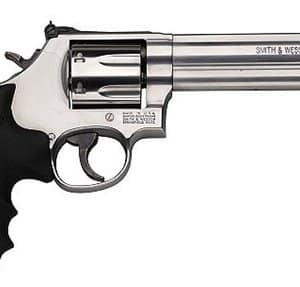 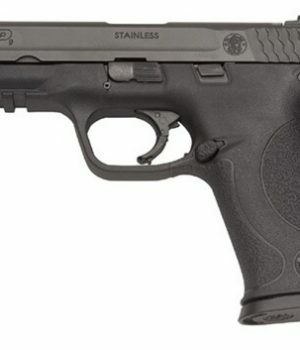 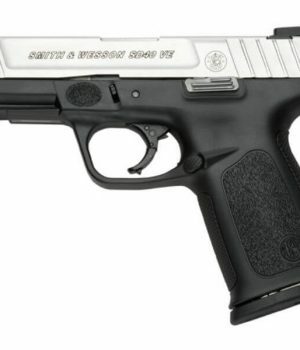 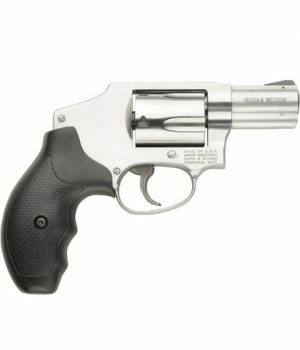 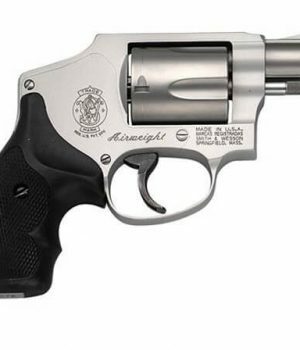 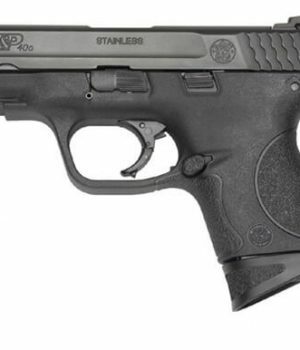 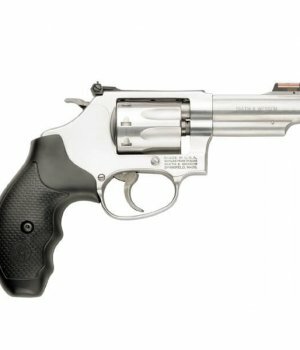 Double Action is one of Michigan’s largest Smith & Wesson Dealers. 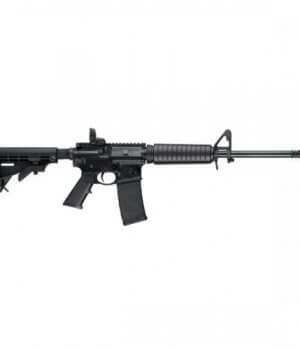 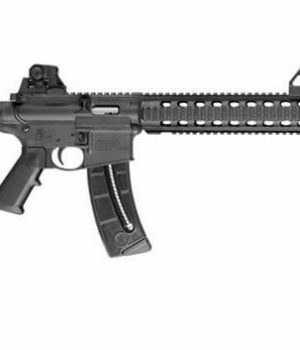 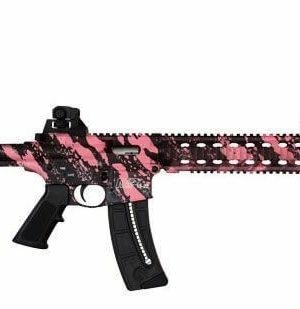 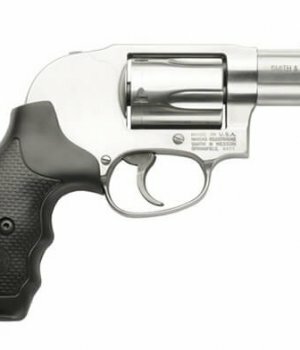 We carry even a larger selection at our brick & mortar gun shop than what we have listed here through our Online S&W Gun Store. 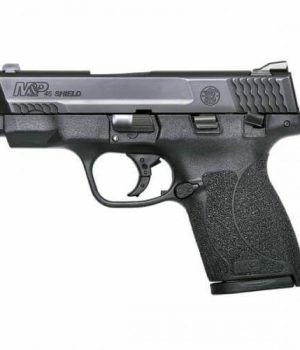 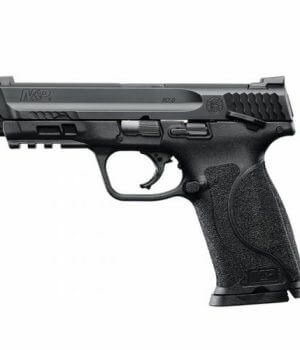 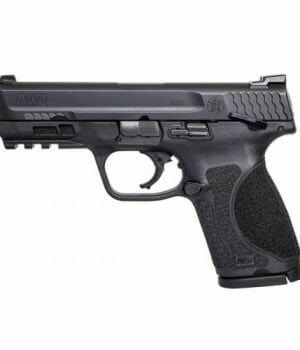 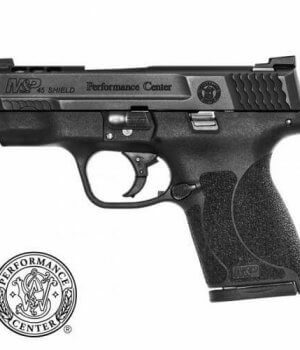 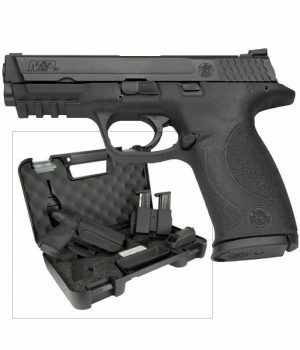 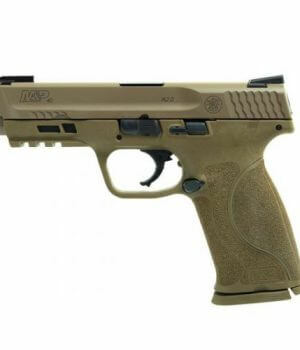 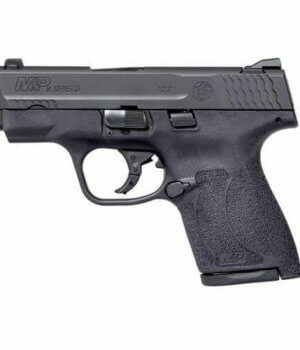 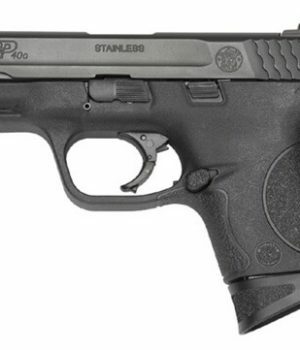 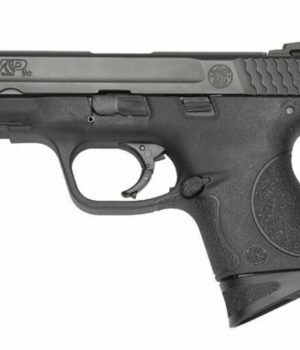 We have the new M2.0 Shields and M&P M2.0 models in stock.